The Holiday season has just started and it’s already hectic. 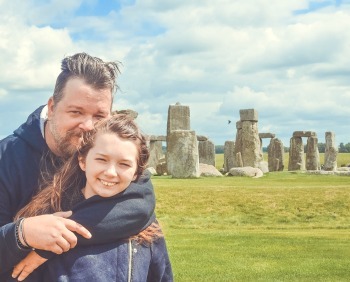 Don’t get me wrong, my life is always pretty hectic… beautiful and fun, but hectic! 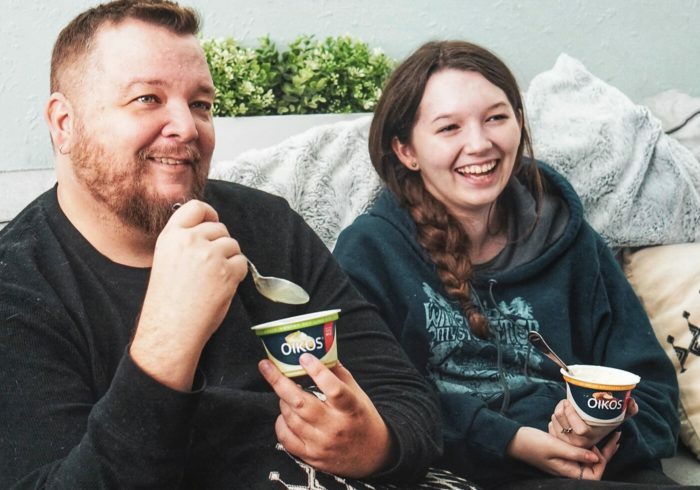 I am the cook in our house and during times like this, Daddy needs something that is easy, yummy and isn’t full of artificial preservatives, flavors or colors. The amazing dishes from Michael Angelo’s will help you create an easy Italian Feast for your entire family. 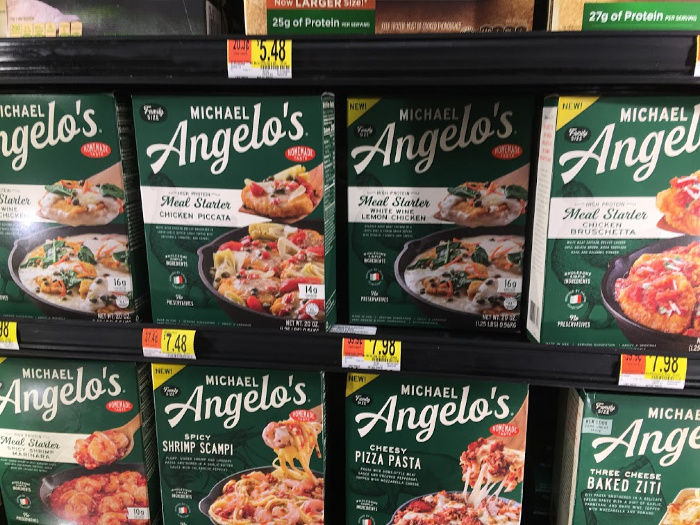 I pick-up Michael Angelo’s products at my local Walmart quite frequently. They are premium, slowly crafted Italian meals that are authentic with simple ingredients that you can pronounce and find in your kitchen. With clear, transparent labeling what you see is what you’ll get. 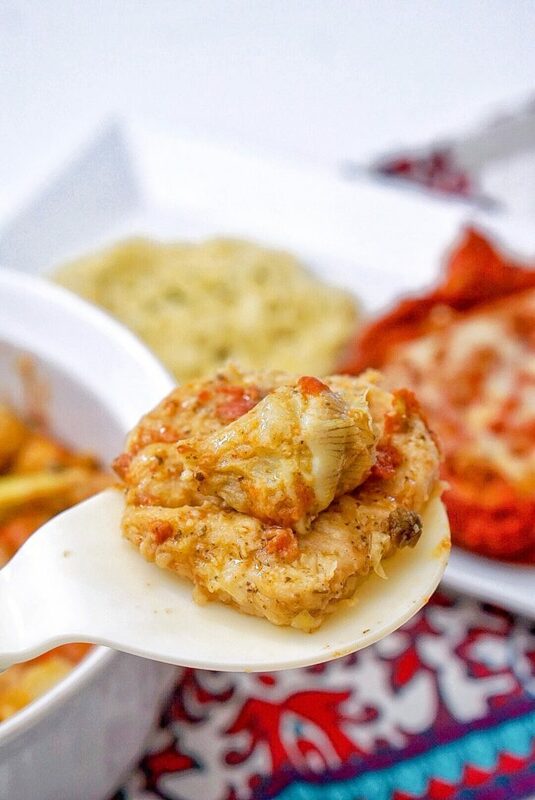 Zero artificial colors, flavors or sweeteners and incredible meals that are inspired by great flavors and Italian traditions. 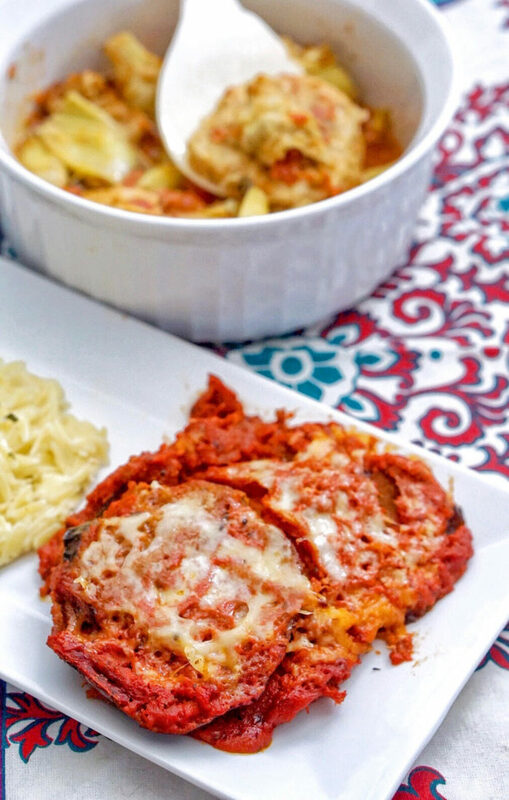 My family has been loving the Michael Angelo’s Eggplant Parmigiana for years. It’s one of our favorite tasty, go to meals. 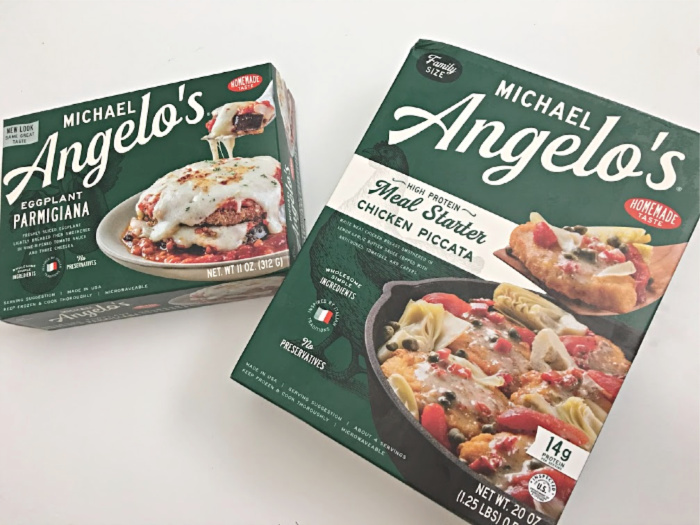 When we were in the frozen section at Walmart recently and my wife and daughter convinced me to get Michael Angelo’s® High Protein Meal Starter Chicken Piccata. I knew what Chicken Piccata was, but had never tried it. When I brought it home and cooked it up, the first bite nearly floored me! 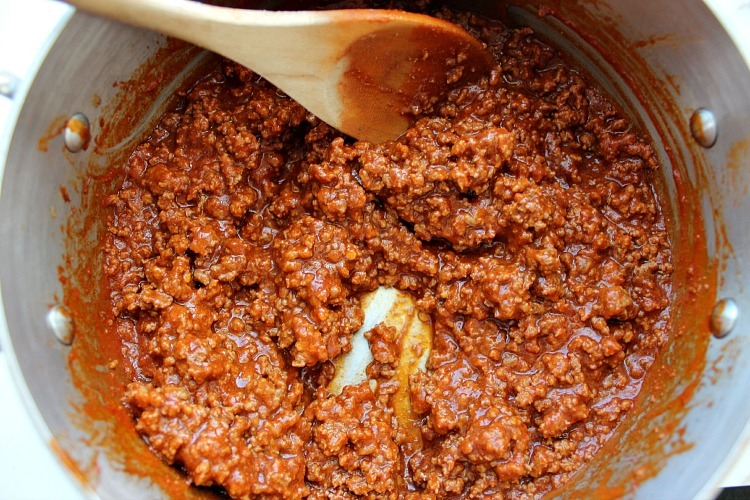 How great would it be to fix your family an easy Italian Feast, even when you don’t have a lot of time on your hands?! I picked up the Michael Angelo’s Meal Starter Chicken Piccata, the 11oz Eggplant Parmigiana and prepped some Garlic Parmesan Orzo. The orzo is my recipe, it’s yummy, really simple and I’m going to give you the recipe right now. Cook Orzo according to package directions or until just tender, drain. 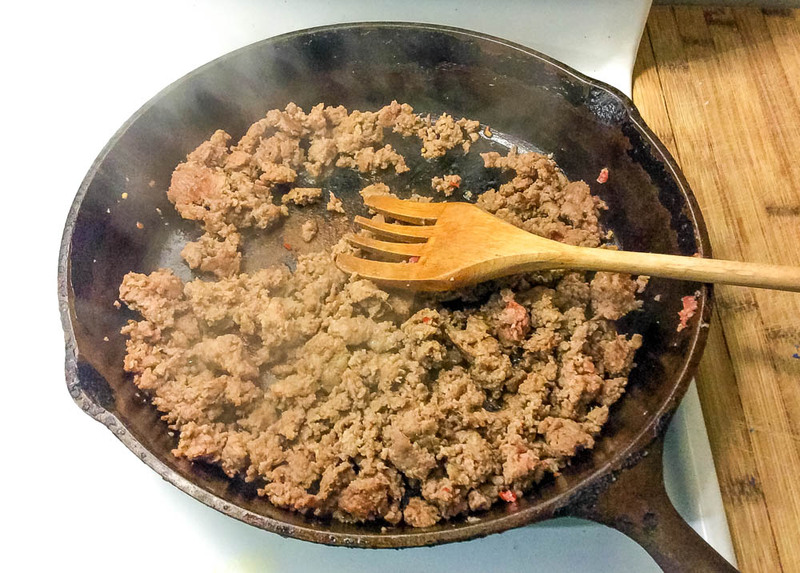 Melt the butter in a medium skillet over medium heat. Add the garlic and cook until fragrant, 3-5 minutes. 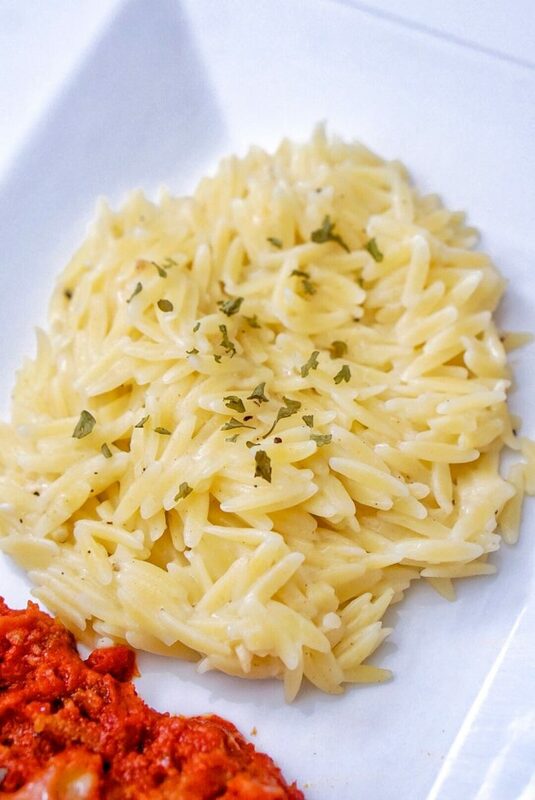 Remove from heat and stir in Parmesan cheese. Gradually add milk, if needed, to reach desired consistency. Stir in parsley and salt and pepper, to taste. 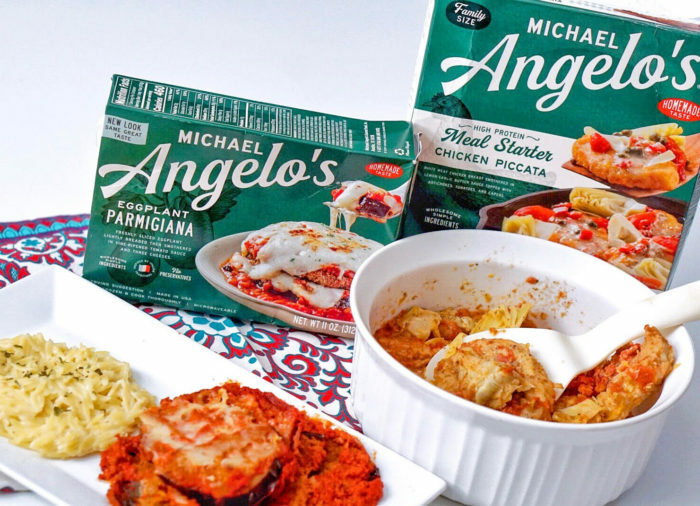 The authentic Italian-style recipes, kitchen-crafted meals by Michael Angelo’s are wholesome, simple ingredients specially selected and cooked to bring out their full flavor – just like Michael Angelo’s Nonna Foti did. 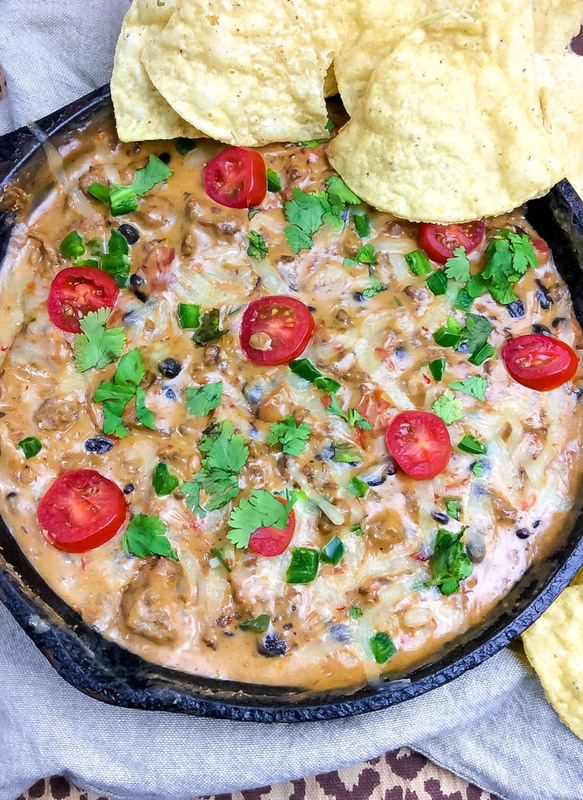 My newest creation is the ultimate Cowboy Queso, and it’s perfect for parties, game day and tailgating. 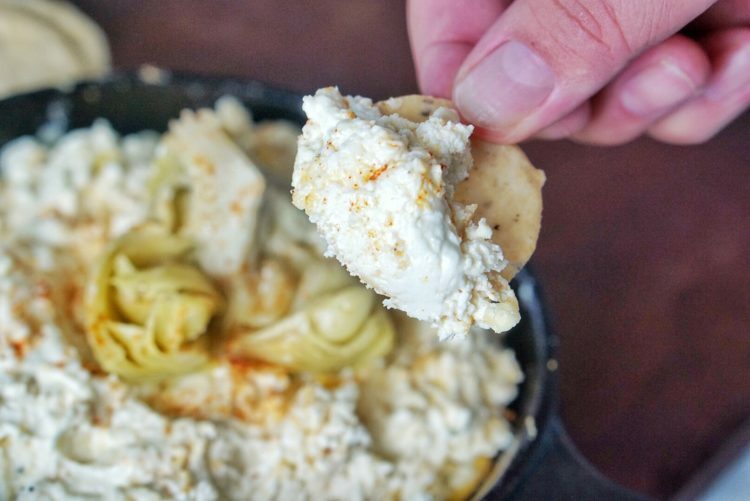 Make a big batch and serve it with your favorite dippables! I’m not sure what it is, but sports and food go hand in hand for me. When I have a game on, a brother needs some munchies. Over the years I have collected dip recipes like they are baseball cards. 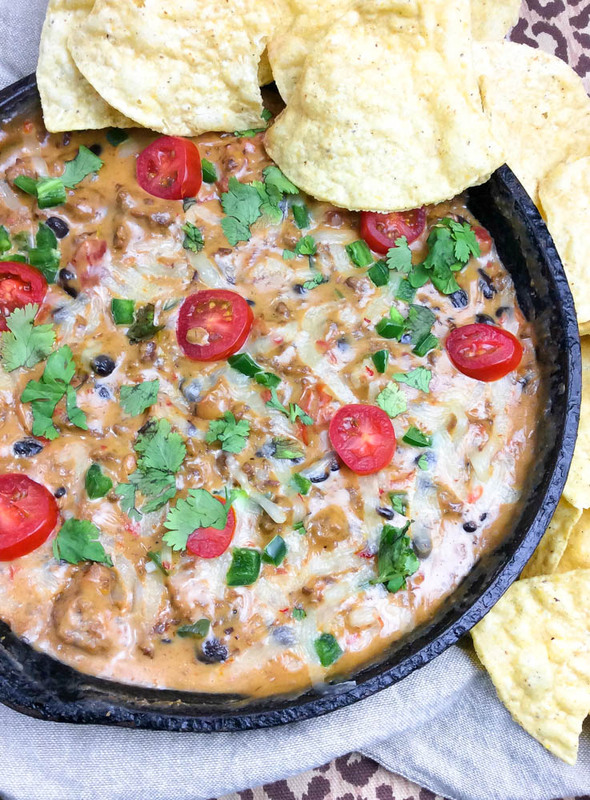 Chips and dip are the perfect snack food. 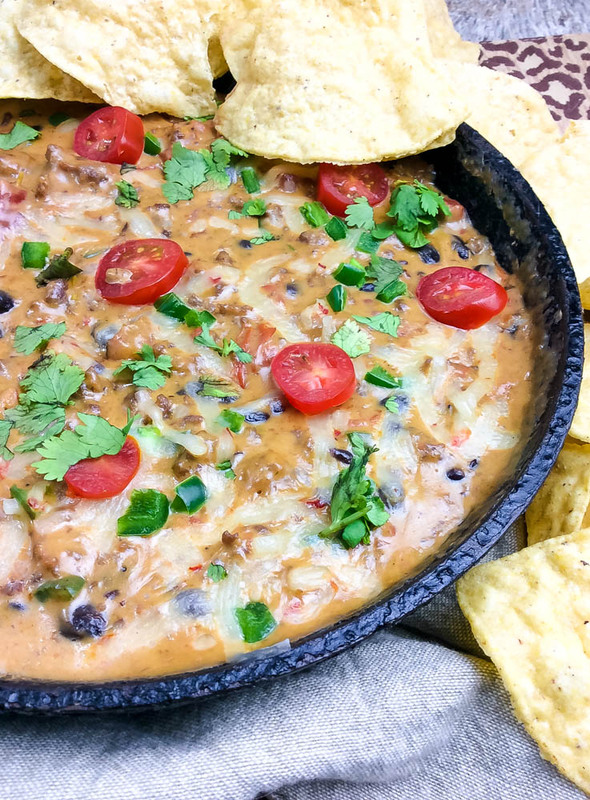 I’m not a Cowboys fan, but Bears Queso Dip sounded awful. 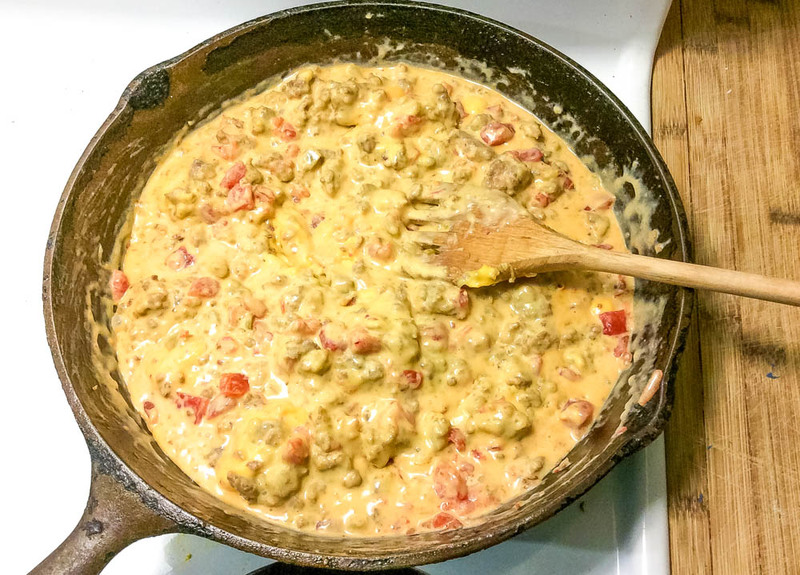 This Loaded Cowboy Queso Recipe is perfect for any every occasion— I hope you enjoy it! Stir in the tomatoes, beans, jalapeños, and cilantro. 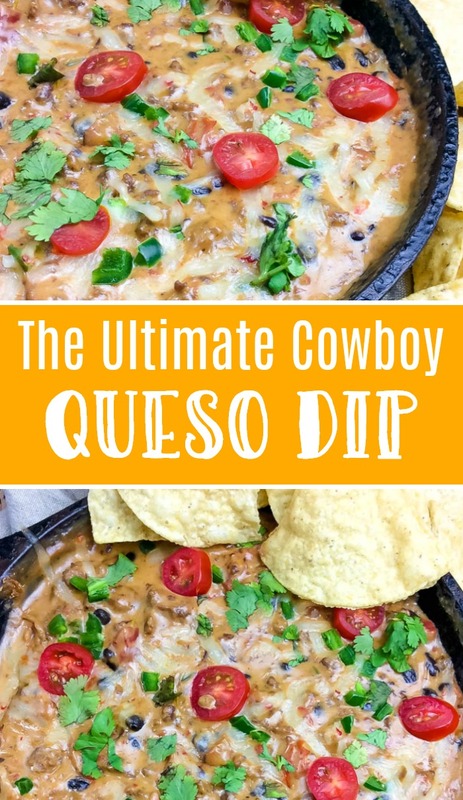 Serve cowboy quest with tortilla chips. 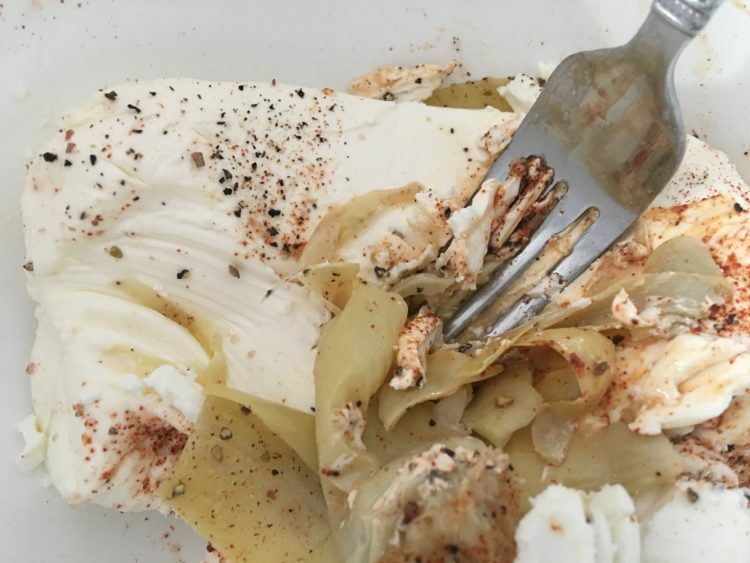 This Easy Goat Cheese And Artichoke Dip is sponsored by Montchevre but the content and opinions expressed here are my own. All of my readers know that I am a freak for dip recipes. I literally search the internet for ideas and inspiration that will lead me to my next creation. It’s the perfect time of year to start breaking out old and new recipes. Football has started (YAY!!!) and the holidays are right around the corner (YAY… PARTIES!!!). 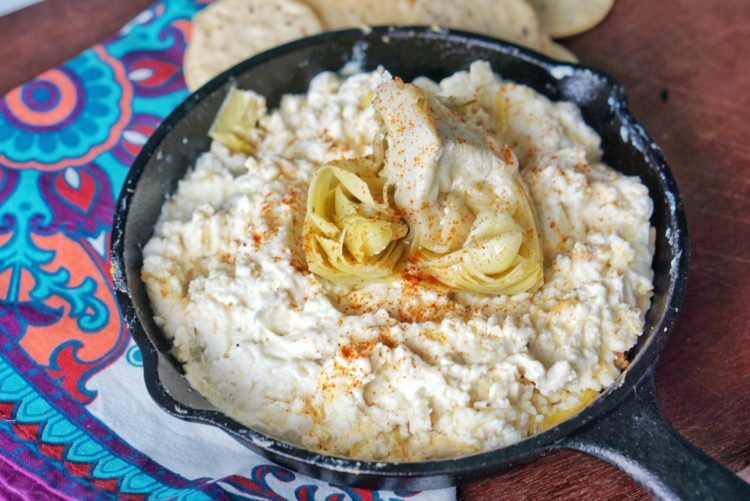 So, I want to share my newest recipe, Easy Goat Cheese and Artichoke Dip. When you are making any dip, be sure you get some quality ingredients. I’m a BIG cheese fan. I really love goat cheese… but I’m not familiar with which brands are the best. I went down to my favorite market and searched the cheese section. I ended up with a small log of Montchevre Goat Cheese. There were some things that make it a little bit different. 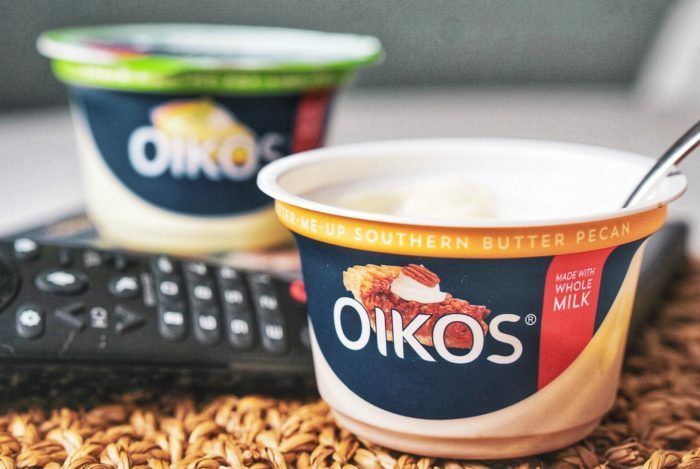 It’s made with fresh, high quality goat’s milk that is collected from local, independent family farms. 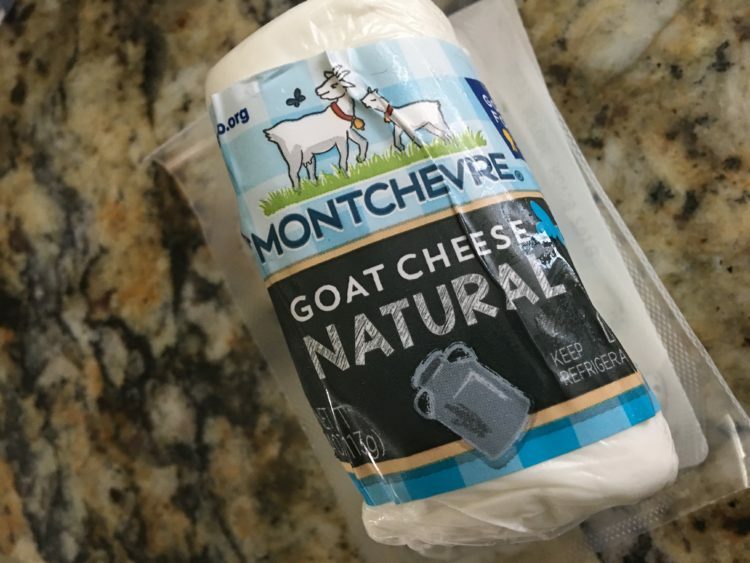 They also use traditional French cheese-making expertise to allow Montchevre to ensure the rich and smooth texture of their logs, along with their fresh and mild flavor that goat cheese enthusiasts know and love. Add in some seasoning and the amazingness that is artichokes and you’ve got the makings of my newest dip recipe. 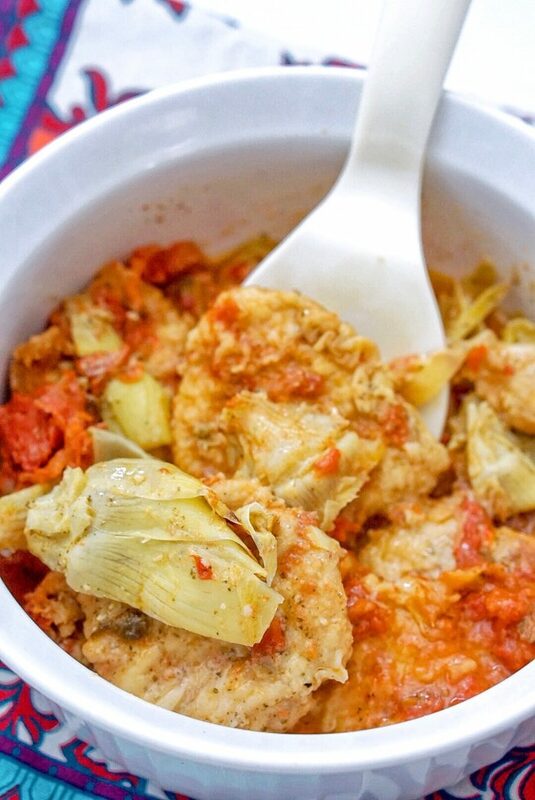 In a mixing bowl, combine 1/2 jar of artichokes and all of the other ingredients. Mash everything together with a fork until well combined. Put into a small baking dish or cast iron skillet. Take out, stir and add the rest of the artichokes to the top of the dish. Cook for 5 more minutes, remove and let cool. Top with 1/2 teaspoon of paprika. 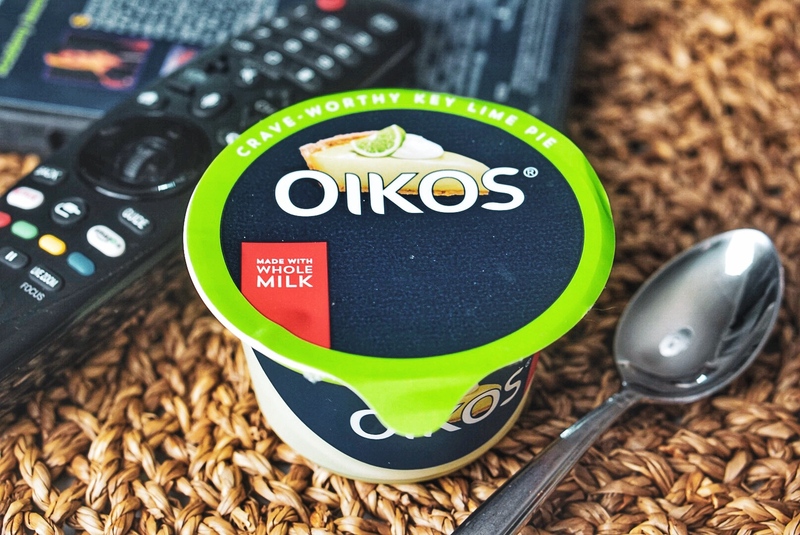 Serve with your favorite dippable. There are very few things that are as good as a hot dog. A hot dog is like a Martin Scorsese film, even when it’s bad, it’s still pretty damn good! The hot dog has been around in some way, shape or form since the 13th century. In 1870, German immigrant Charles Feltman began selling sausages and rolls in his adopted city of Coney Island. The rest is history and like most American comfort food, the hot dog was made popular and embraced by the working class. Every region has their own interpretation and in my opinion… they’re all good! 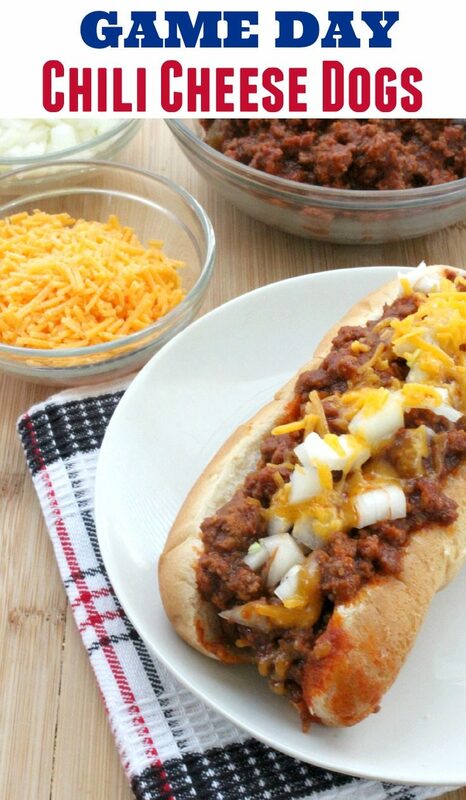 Chili Cheese Dogs are one of my favorite versions of the street food stalwart. It’s a perfect recipe for holiday cookouts, parties, tailgating or just enjoying the “Big Game” by yourself with a cold beer! 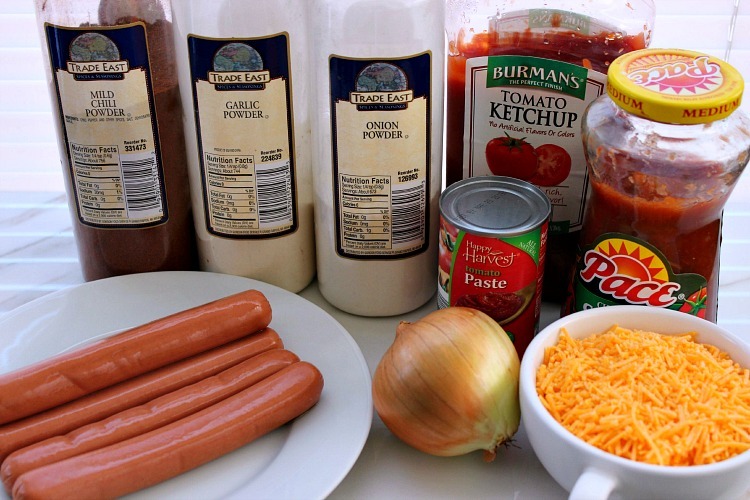 I hope you love my Game Day Chili Cheese Dogs Recipe. Top with chili mixture then diced onions and finally cheese.